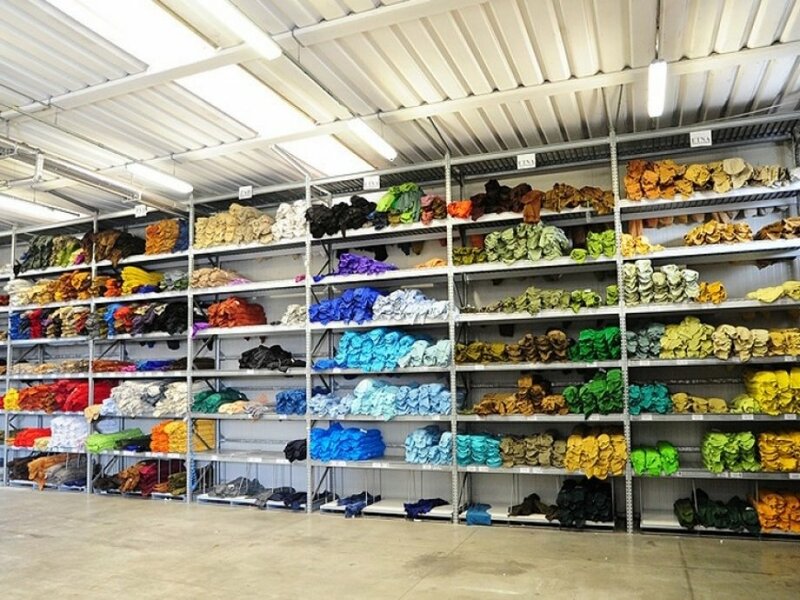 Our mission is manufacture leather products as a combination of our customers demands and the latest technology in order to offer the best leather products, and to abide by service and leather quality as the first day of Kani Leather Tannery. As Kani Leather Tannery our vısion is to extend our activities across the world, to provide the best leather products in the field and to increase our leather production capacity, and to provide more job opportunities.Kani Leather Tannery is respects everything that surrounds it: respects human, animals and environment, these principles inscribed in the company’s DNA which will never be removed. 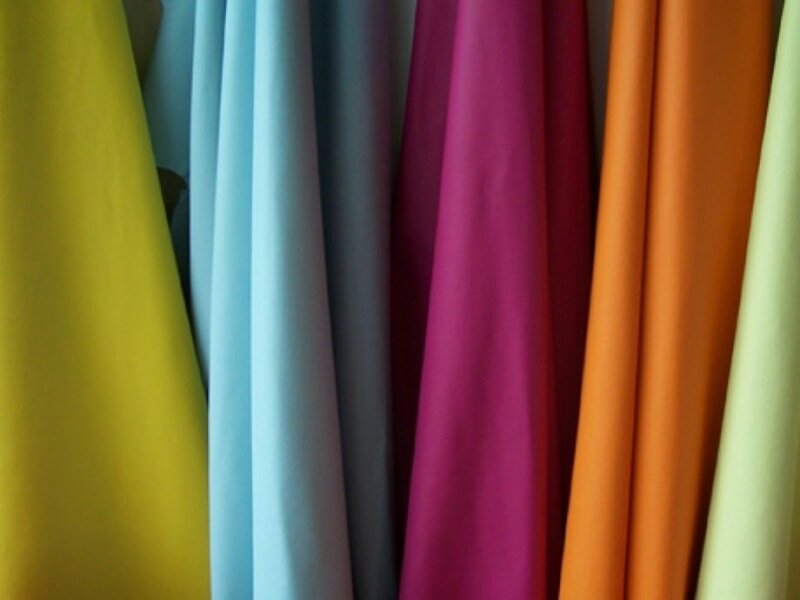 Consistent with environmental sustainability, Kani Leather Tannery has launched the project, which want to develop a leather tanning method that does not use products containing heavy metals. Kani Leather Tannery limit the import of raw hide to those countries whose production standards and behaves respectful to the nature, human and animals. 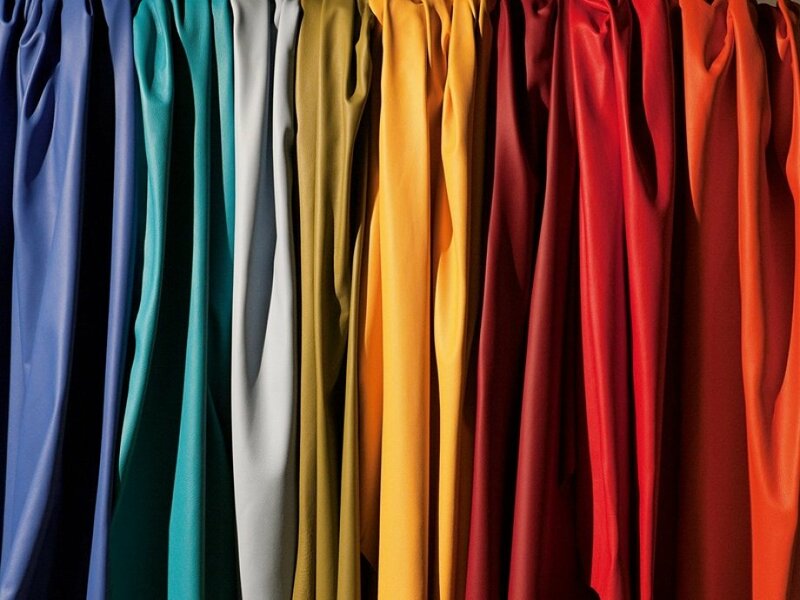 Kani Leather Tannery carry out periodical studies on leather fashion trends as a preliminary step in order to create proposals and leather collections of articles. Kani Leather Tannery follows its range of leather products based on the inspiration of the most important international fashion designers. Every leather collection or leather article specially made for the customers is the result of having experimented with the most advanced tanning technologies, integrating the handcraft skills that. Kani Leather Tannery employs human resources, organized in teams, with high skills, capable of enforcing innovative projects. Fundamentally of these projects is the result of ancient handcraft skills, supported by the most innovative leather tanning techniques used in production facilities and in the Kani Leather Tannery laboratories. 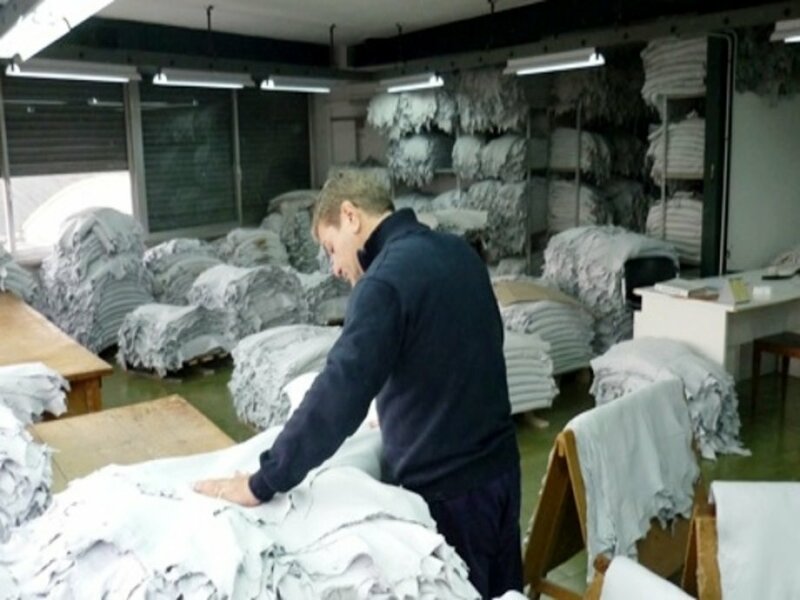 Kani Leather Tannery believe in a accurate relationships between respect for the rules, honesty and success of Kani Leather Tannery, hereof, we have embraced an ethical code that does not replace the laws or contractual standards, but associate them by suggesting the “correct behaviour”. Kani leather Tannery motivating the employees by positive and respectful communication to make feel them as their own campany. 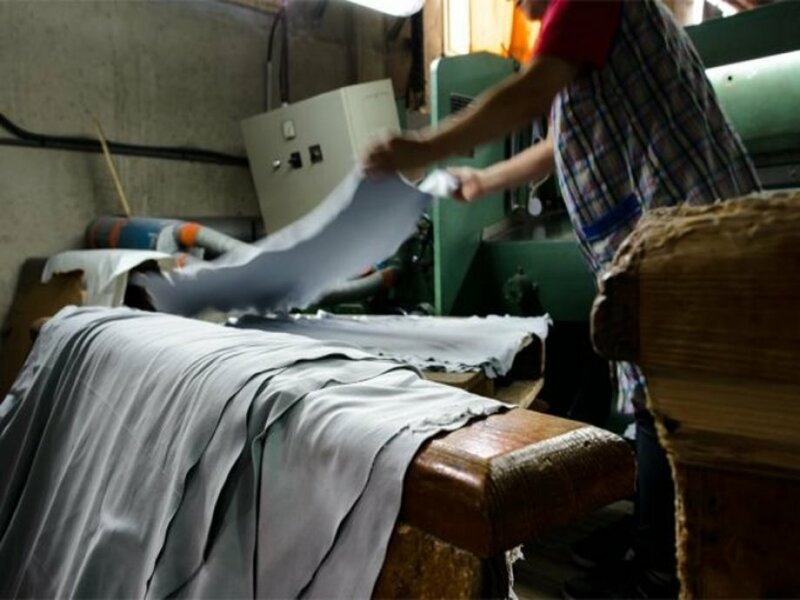 Kani Leather Tannery have international standardization in service, environment and worker health together with documents and quality leather standards. As Kani Leather Tannery, we make our employees work in a healthy environment while producing with the latest modern technology. 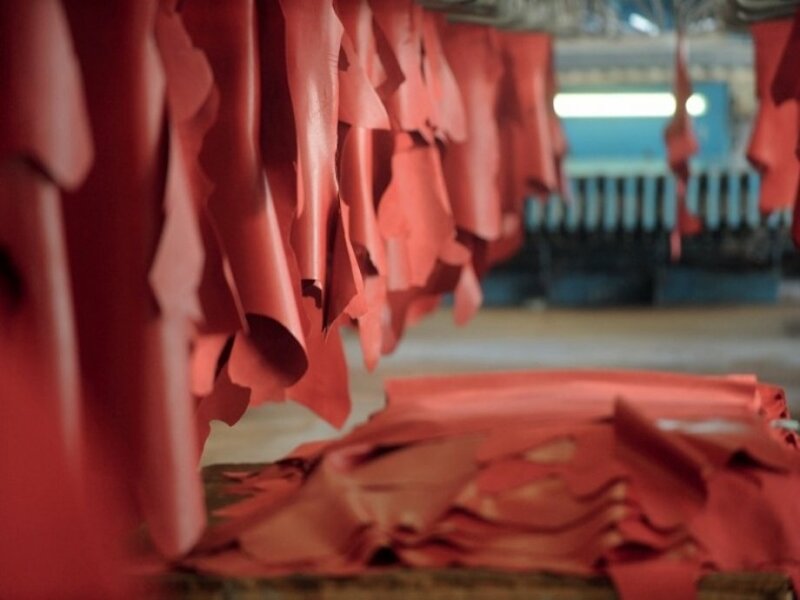 Kani Leather Tannery guarantee compliance with the law on prevention and safety at work, ensuring the workplace and ethical conditions. 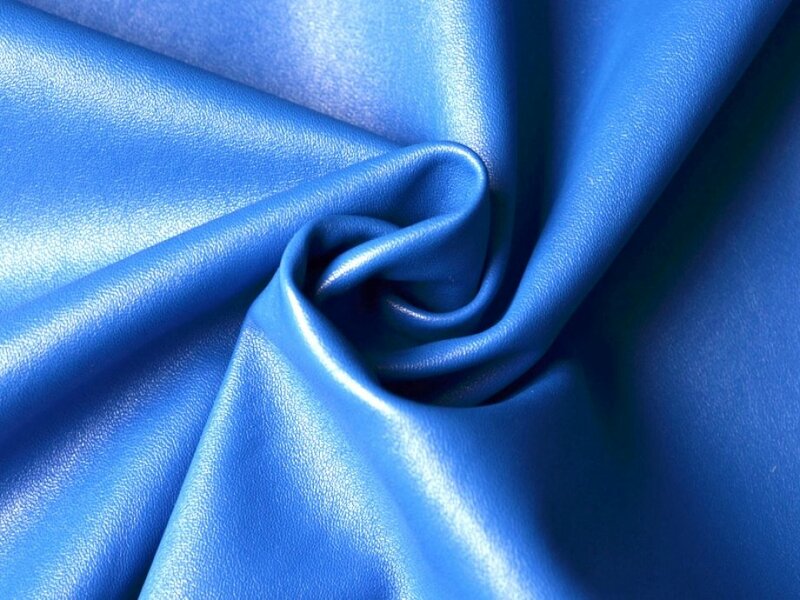 In this regard, also Kani Leather Tannery is equipped with its own laboratory able to carry out numerous physical tests including: xenon test, flexometer test, traction test, tearing test, migration test, veslic test, water drop test. 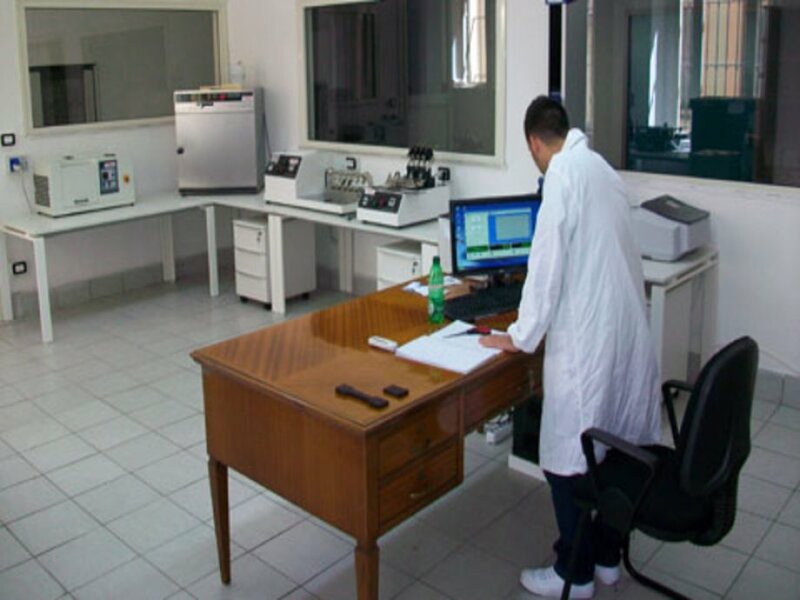 Chemical tests are carried out to guarantee the customer, through specialized third-party chemical laboratories. Giving shape to insights, proposing solutions to the needs of designers and leather manufacturers, which are capable of producing extremely innovative high fashion products is a commitment that requires confidence and certainty. Nevertheless Kani Leather Tannery has already reached it's goal, Kani Leather Tannery believes that the peak has always requires to be strong and never forget it's mission and vision, thats why Kani Leather Tannery still developing itself by innovating ideas and increasing it's goals.